A unique master-planned community located on Lower Seguin Rd. 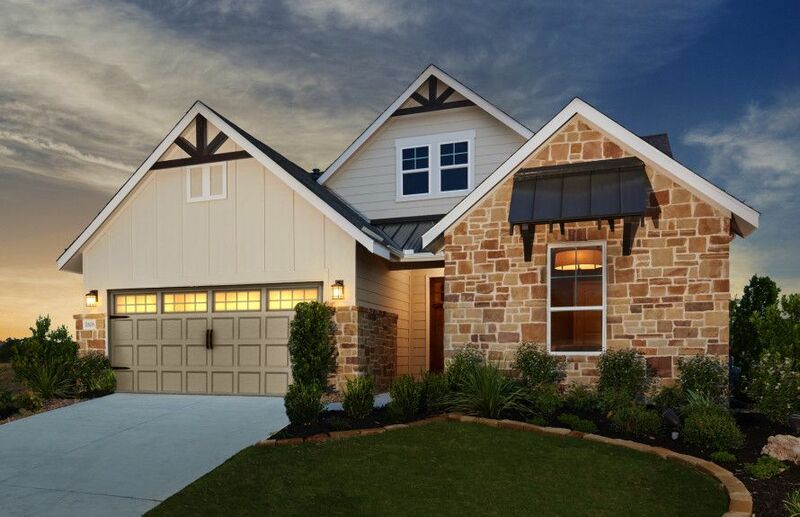 in Schertz near Randolph AFB, The Crossvine offers seven open floor plans with Life Tested® living spaces and Pulte Planning Centers®. Enjoy the community’s premier amenities, including a resort-style pool with a wading area, miles of hiking and bike trails, pocket parks and playgrounds, and easy access to San Antonio.